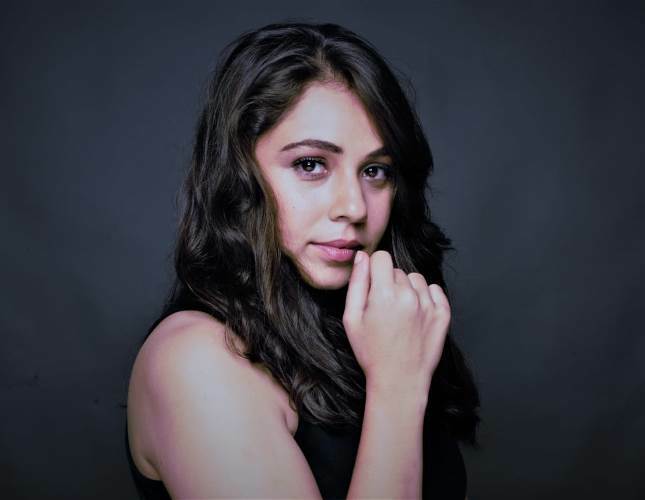 Riding high on the success of her latest web series, ‘Four More Shots Please’, Maanvi Gagroo is on a roll. The actress, touted as the web queen, became a household name by portraying the character of Siddhi Patel in Amazon Prime’s popular digital show that talks about four young, urban women navigating the complex nexus of relationship, work-life balance, ambitions and anxieties. Being the heart throb of YouTube web series, she delivered quality performances in various praise-worthy short films like Tamashree Dates A Tomato (2018), The Sperm Girl (2015) etc.